Christmas will soon be upon us… and we’re so excited! 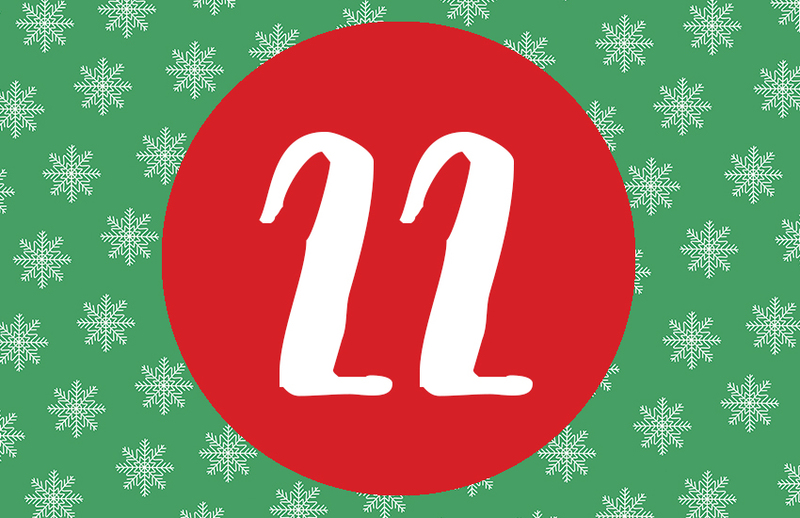 For day 22 of our crafty Christmas advent, we’ve got a free Christmas Eve Santa plate printable for you and the children in your life to download and decorate! Get crafty with your children, grandchildren, nieces or nephews and create a plate for Santa’s treats to put out at home on Christmas Eve! Our free template has room for a cookie and drink for Santa, perfect for keeping him strong through a long night of delivering presents, and space for a carrot for Santa’s reindeer. Help your children decorate the free template using coloured pens and glitter glue to add a touch of colour and sparkle to your mantelpiece on Christmas Eve. This fun craft will also get children excited for the day itself as well as allowing them to get creative! This project is so easy to complete, all you need to do is download and print our template, decorate, and leave it by your mantelpiece on Christmas Eve for Santa to find (with added treats, of course)! 1. Download and print off your free template. Take your coloured pens, glitter glue and any other embellishments and get decorating! We chose to colour our plate template in with coloured pens and then added some sparkle with glitter glue! 2. Leave your glitter glue designs to dry and then cut out your template! 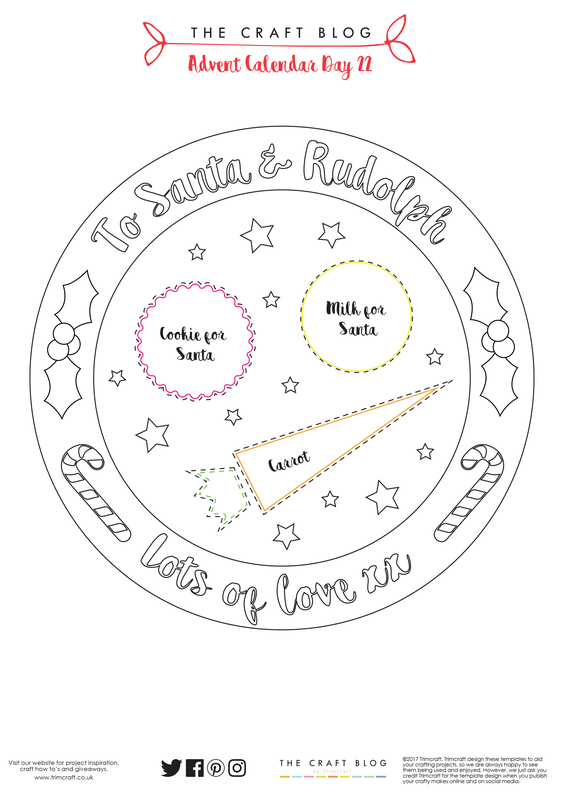 How will you be decorating your Santa plate printable? We’d LOVE to see, so don’t forget to #tcxmas2017 when uploading to social media and to share your makes in the Inspiration area.